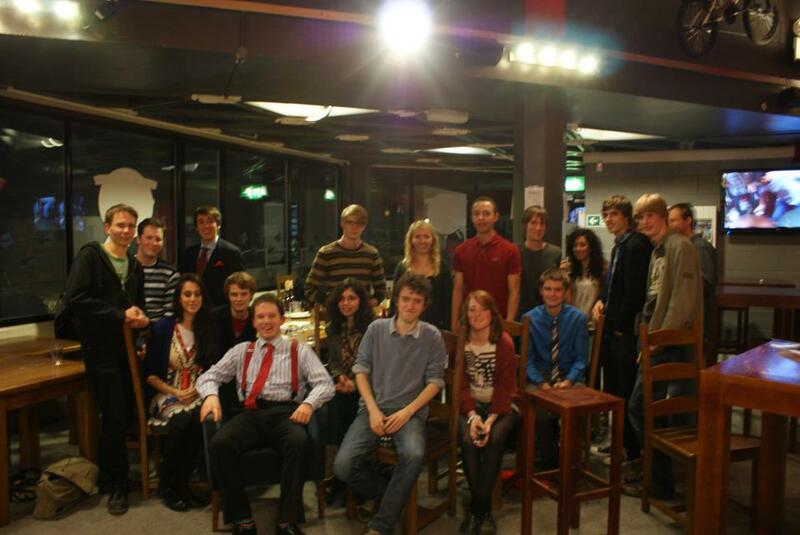 Come along this Friday to Warwick Labour first meeting & social afterwards in the Copper Rooms for Top Banana. At the meeting there will be a chance for people to put names to faces so you can meet the exec, fellow members and James Entwistle, our esteemed social secretary who shall take over command and lead us to the social part of the evening. The meeting won’t last long as we all know nothing gets between us and a social so once the formalities are out the way we will make to The Duck for food (to be responsible for when we sup) and then make to the Copper Rooms when we are sufficiently “prepared”. Also, if you’re not drinker you’ll be alright we don’t pressure anyone in to anything they don’t like. In other news, check out our updated “events” page for photos and recaps of our successful Fresher’s Stall in week 1. Next Week 5: Tony Benn v Richard Lambert!